Next Stop.....the World! 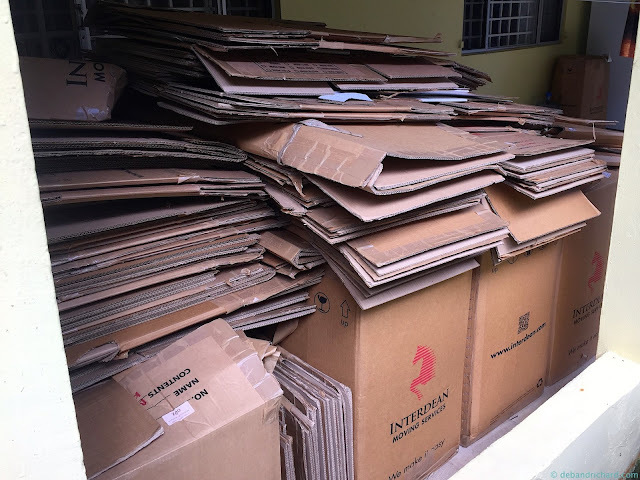 : Monday's Moment: All are Emptied (or full of packing paper)! Monday's Moment: All are Emptied (or full of packing paper)! YAY! Does the school there accept the boxes and paper for art supplies?